Rajasthan CM Ashok Gehlot to provide wheat at Rs. 1 per Kg to Below Poverty Line (BPL) category people and state BPL. The state govt. will pay Rs. 2 per litre bonus on milk to farmers, open new 5,000 dairy booths and would provide pension to small and marginal elderly farmers. The state govt. would also provide special package to the farmers who pay loans on timely basis. CM had also announced waiving off all overdue loans of farmers from land development bank and central cooperative banks. The state govt. is also going to take a decision to implement 10% reservation to economically weaker sections of general category. The state govt. of Rajasthan is going to study such packages brought by states like Gujarat, Karnataka, Punjab, Telangana, Odisha and is soon going to prepare a scheme for the same. CM Ashok Gehlot has announced that govt. will soon provide wheat at Rs. 1 per Kg to BPL and state BPL. This move of state govt. 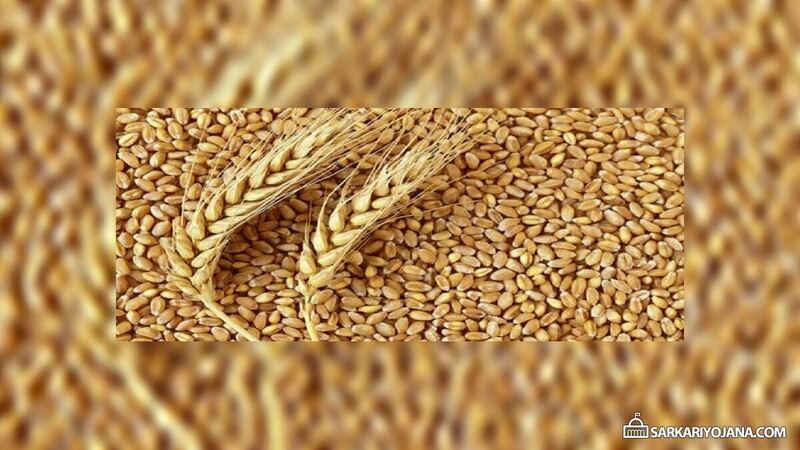 to provide wheat at just Rs. 1 is going to benefit around 1.53 crore people. Moreover, small and marginal elderly farmers who are not covered under the pension scheme would now get included under the scheme. In addition to this, Rajasthan govt. will also open around 5,000 dairy booths. Other major announcements which were made by CM were regarding employment generation for youths. This would be done through Rajasthan Dairy Federation and by paying Rs. 2 per litre bonus on milk along with other measures. Rajasthan govt. is also decided to waive off all loans of small and marginal farmers taken from Cooperative banks under Farm Loan Waiver Scheme or Kisan Karz Mafi Yojana. The process of waiving of loans upto Rs. 2 lakh of nationalised, scheduled and regional rural banks has already been started under Rajasthan Kisan Karj Mafi Yojana. CM also told that the state govt. has already written a letter to PM urging him to waive off all farm loans. The state govt. will bring a special package for “good borrowers”, all farmers who make repayment of loans on time. Rajasthan govt. has also tabled the Rajasthan Panchayati Raj (amendment) Bill, 2019 and Rajasthan Municipalities (amendment) bill, 2019 which will remove the condition of minimum educational qualification to contest local body elections in the state.